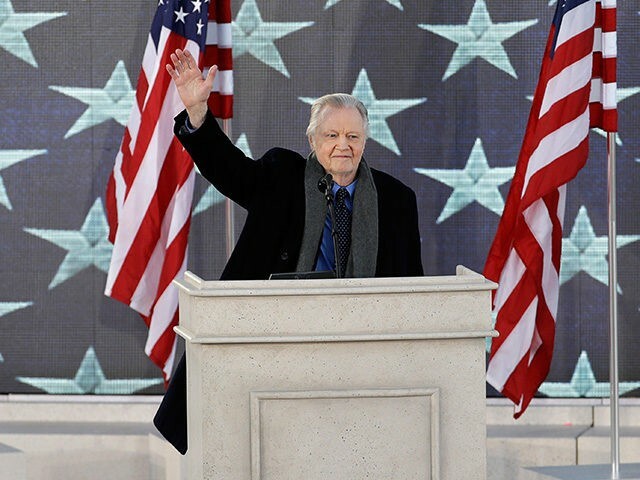 Hollywood screen legend and early Donald Trump supporter Jon Voight delivered an electrifying speech Thursday at the “Make America Great Again: Welcome Celebration” on the steps of the Lincoln Memorial. “He certainly didn’t need this job. And yes, God answered all our prayers,” the Oscar-winner said. 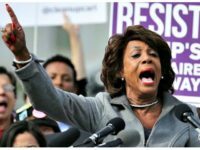 The Deliverance star endorsed Trump for president last March in an exclusive interview with Breitbart News.